*Tomorrow you have a date with an Academy Award winner. Halle Berry’s new thriller “Kidnap” opens in theaters August 4th and EUR corespondent Fahnia Thomas spoke with the lead actress about terrifying times. EUR: When was the last time you were lost or left behind? Halle Berry: I’ve never been lost or left behind. Thank God! 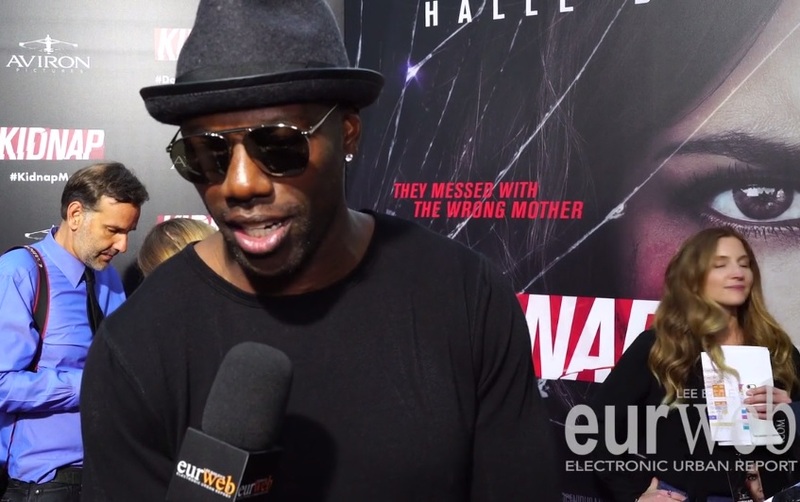 Terrell Owens: I lost my brother at Six Flags. It was one of the worst days of my life. We got disconnected for the entire day. It was not fun at all. Monique Coleman: I hugged the wrong tree. When you’re in the woods and lost, you’re not supposed to move so you hug a tree…My husband and I were in Paris and we were running to get on the train. I got on but then the doors closed and he missed the train. So he was on the outside with no way of communicating with me, no cell phone. I should have stayed put but I got off the train…so I hugged the wrong tree. It took us a few but we found one another through ESP and our love connection. Lew Temple: I was lost in the Everglades. I went for a jog and lost my way. Alligators were following me and I was entirely afraid. When you’re lost you feel like you’re never going to be found. 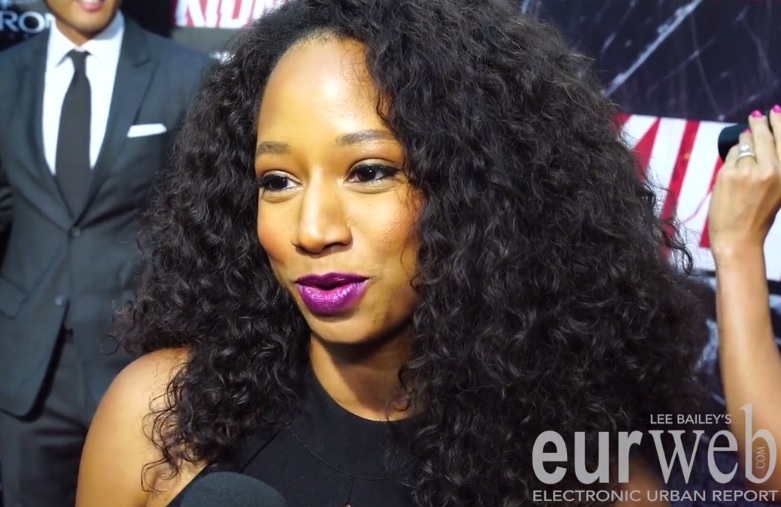 EUR: What was it like on set on the set of “Kidnap” and do you have a favorite scene? Sage Correa: The swamp scene. It was really cold, so we would go in the hot tub between takes. It was a couple of days before my birthday, so Halle (Berry) brought in speakers and played Michael Jackson for me because she knows I love Michael Jackson. 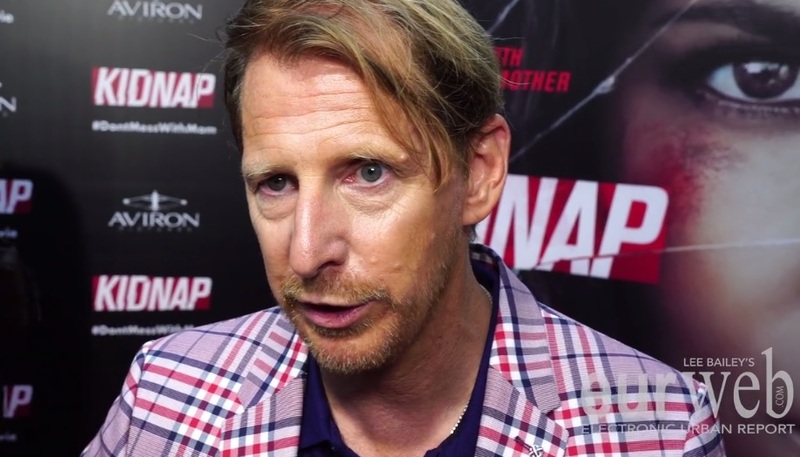 Lew Temple: When building this movie, we talked about how Halle should deal with her own emotions and problems…So, I removed most of my dialog, so she couldn’t negotiate with me. I was silent and violent, like Michael Myers. And you know when you talk to people who don’t give you an answer or don’t respond, it’s scary and makes you more anxious. She responded amazingly! she never wavered from her intention.